Officials urge hunters to check regulations for changes to rules, season dates and bag limits. COLUMBUS (AP) - Fall hunting seasons begin next month in Ohio. The Ohio Department of Natural Resources says the early waterfowl season for hunting Canada goose and teal begins Sept. 1. The fall hunting seasons for squirrel, dove, rail, snipe and gallinule in Ohio also open that day. Officials urge hunters to check regulations for changes to rules, season dates and bag limits. A summary of Ohio's hunting and trapping regulations is available where licenses are sold, at the ODNR Division of Wildlife offices and at wildohio.gov. Ohio's archery season for deer begins Sept. 29, and runs through Sunday, Feb. 3, 2019. Deer hunting hours are 30 minutes before sunrise to 30 minutes after sunset. 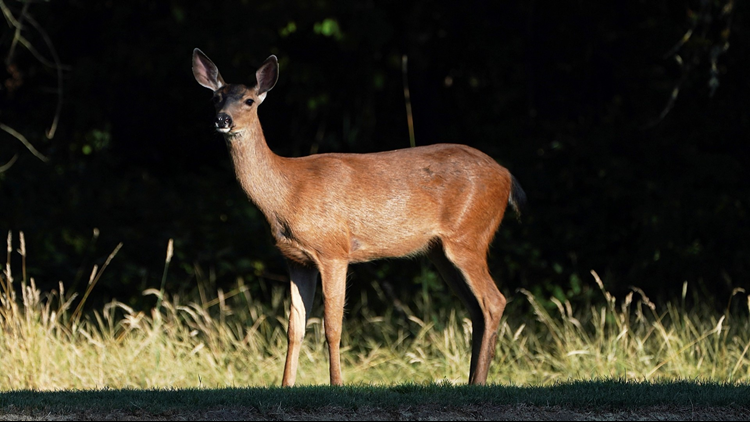 No more than one antlerless deer may be taken from the state's public hunting areas per license year.